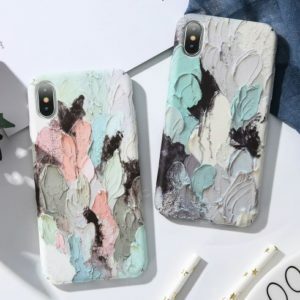 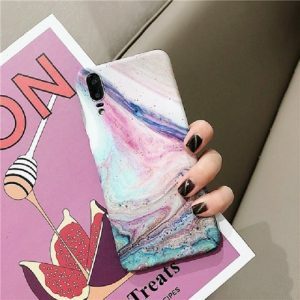 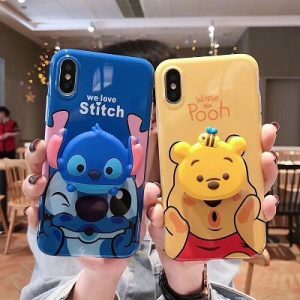 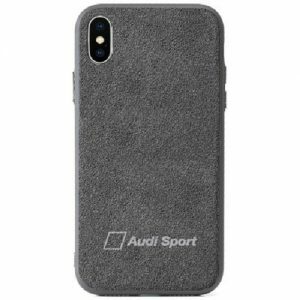 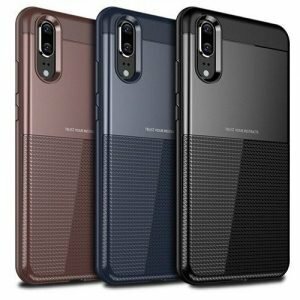 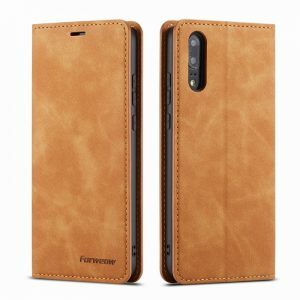 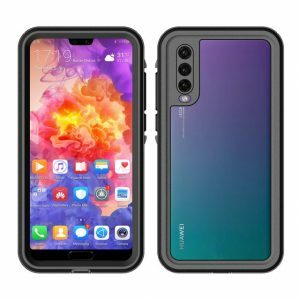 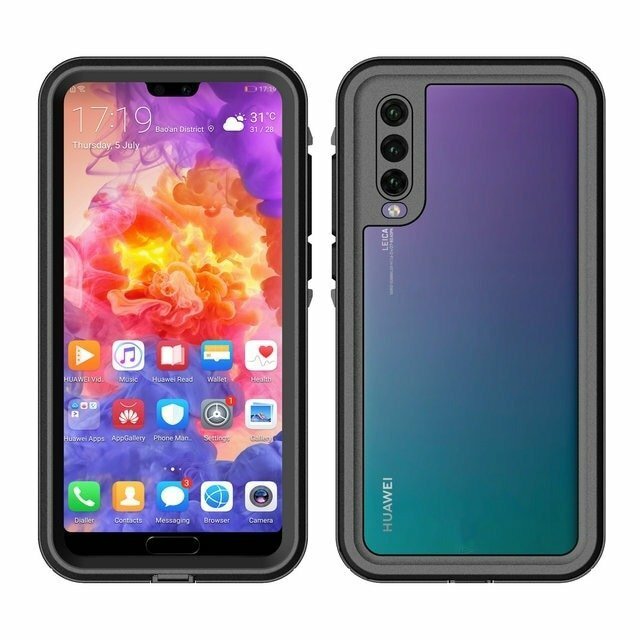 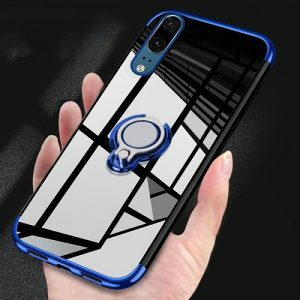 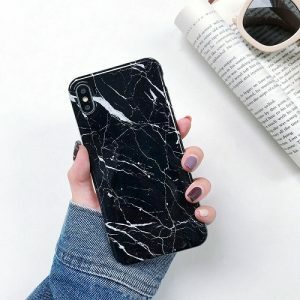 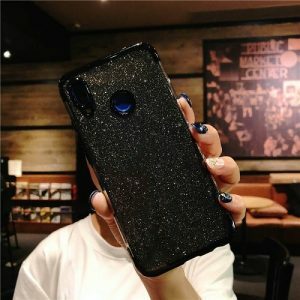 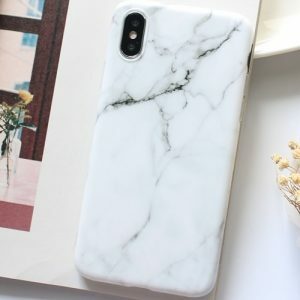 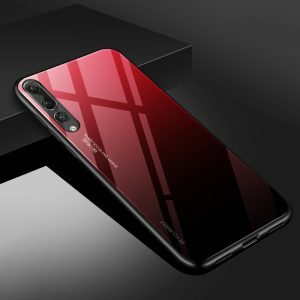 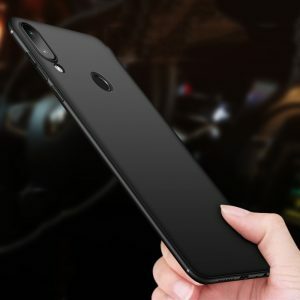 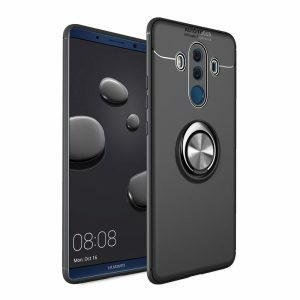 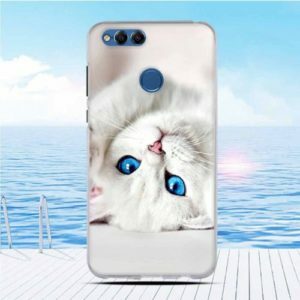 Premium Huawei Cell Phone Cases designed for Huawei P Smart (2019), Huawei Mate 20, Mate 20 Pro, Mate 20 Lite, P20, P20 Pro, P20 Lite, Mate 10, Mate 10 Pro, Mate 10 Lite,P10, P10 Plus, P10 Lite. 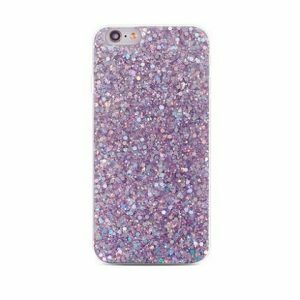 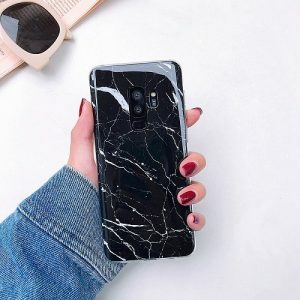 Your brand new Huawei phone deserves all the best- which is why we designed great leather, Waterproof, Shockproof, Silicone, Marble and Glitter Huawei Cases. 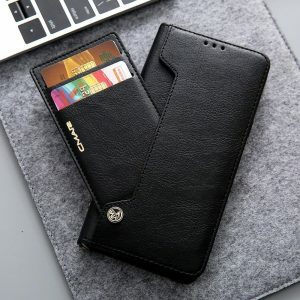 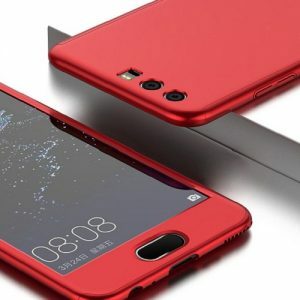 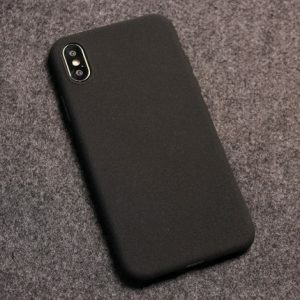 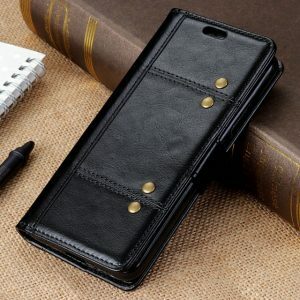 these covers will protect your Huawei as well as create a luxurious look and style. 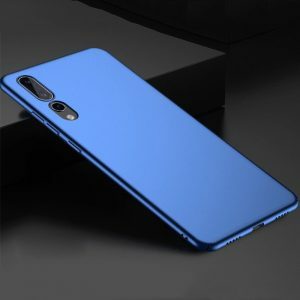 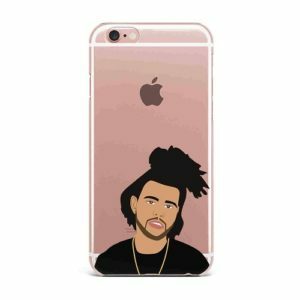 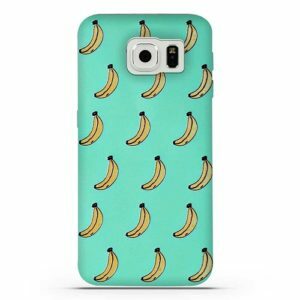 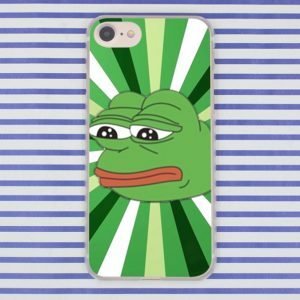 Simple and sleek, these cases are exactly what you were looking for.